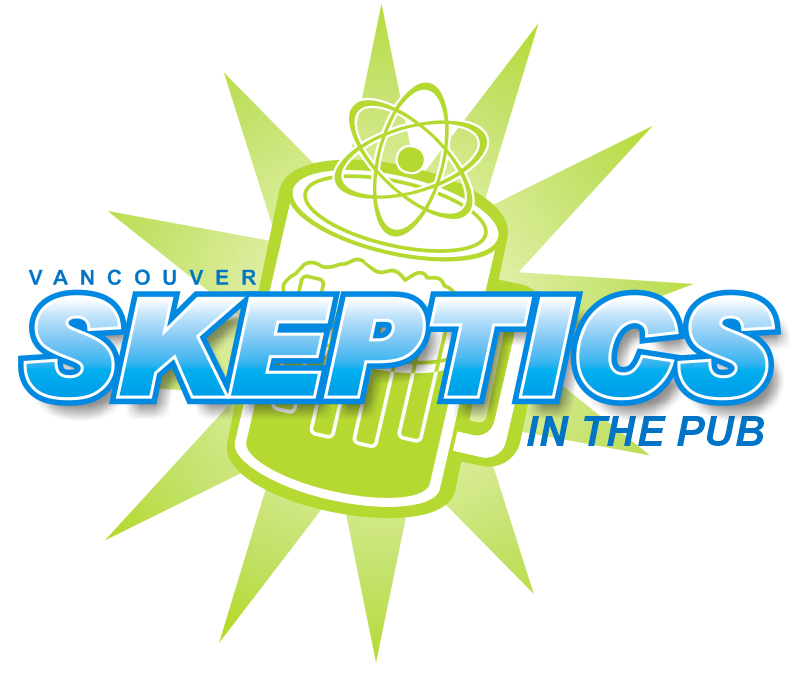 Join us on Tuesday, November 21 at 7pm for another evening of skeptical fun, food, drinks, and conversation in Yagger’s back room, at 433 W. Pender St. Come out and discuss skepticism-related activities in Vancouver with your fellow science enthusiasts, rationalists, and critical thinkers, and maybe meet some new friends. — (Mis)attributed to Mark Twain. Variations originally by Josh Billings, pen name of 19th-century American humorist Henry Wheeler Shaw.